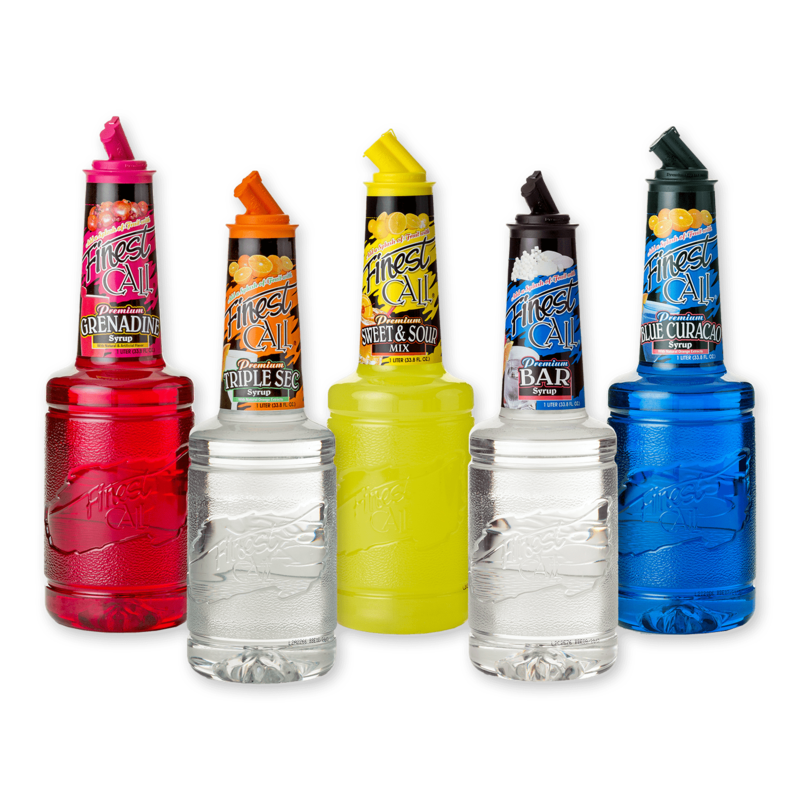 Stock your bar with these bartender essentials from Finest Call! This pack contains everything you’ll need to start making premium cocktails in no time. Includes one bottle each of Finest Call’s Sweet & Sour Mix, Grenadine Syrup, Bar Syrup, Blue Curacao Syrup, Lime Juice, and Triple Sec Syrup.